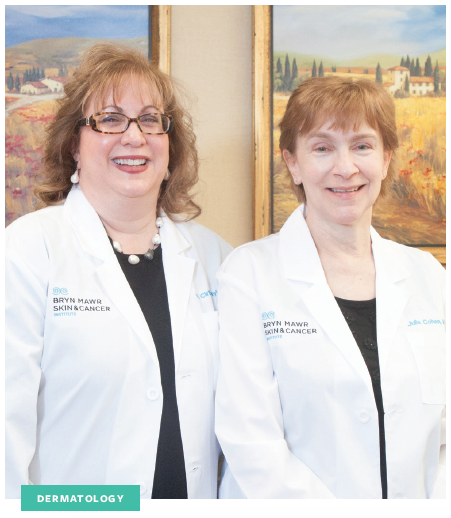 Q: What is your area of expertise at Bryn Mawr Skin & Cancer Institute? 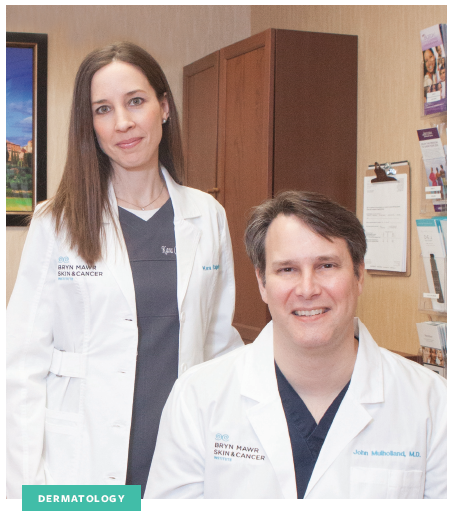 Victoria A. Cirillo-Hyland, MD, FAAD, FASDS: I treat the most complex cases of skin cancer, including patients with actinic keratoses (pre-cancers), basal cell and squamous cell carcinomas, and malignant melanoma. Malignant melanoma is the most dangerous form of skin cancer, but if recognized and treated early it is almost always curable with surgical removal. If it is not caught early, melanoma can spread to other parts of the body, where it can be difficult to treat and can be fatal. The lifetime risk of getting melanoma in caucasians is 1 in 38. Q: When should someone see a dermatologist? remedies should be seen by your skin expert, the dermatologist. Q: How can people recognize melanoma? itching occurs, see a dermatologist. 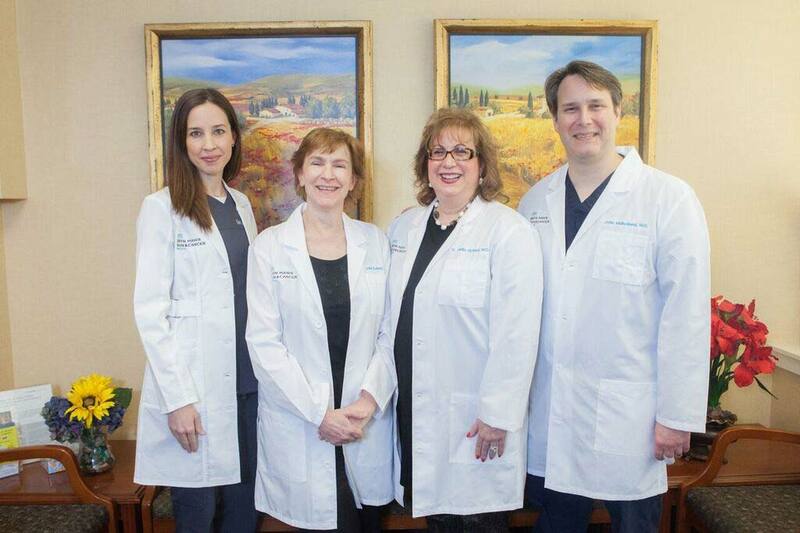 Q: What are some of the specific treatments you offer at Cirillo Cosmetic Dermatology Spa? VC: We use neuromodulators such as Botox, Dysport, and Xeomin to soften wrinkles. body hair and to resurface and tighten the aging face, neck, chest and hands. them free of charge and celebrate together. Q: How does a person’s lifestyle choices affect the skin? the development of skin cancer. So, wear your sunscreen and live a healthy lifestyle! Q: What is Mohs surgery, when is it required and how effective is it? while sparing as much healthy tissue as possible. This is repeated until no cancer cells remain. The cure rate with Mohs surgery is between 97 percent and 99 percent for primary tumors, and 94 percent to 95 percent for skin cancer that has recurred after previous treatment. Q: What are the most common dermatologic surgical procedures you perform? with Mohs surgery comprising most of my surgical cases. Oftentimes the wound created by the Mohs procedure can be sutured together relatively easily, while other times, the closure requires more advanced surgical techniques like a tissue flap orgraft. The unpredictable rhythm of each day is an aspect of the job that I most enjoy. Q: When is the expertise of a surgical dermatologist required? ensure successful removal of the lesion and reduce scarring. skin cancers including basal cell, squamous cell and melanoma as well as Mohs surgery with special attention to careful cosmetic closure. In addition, I perform cosmetic removals of various benign skin lesions. Q: Dermatopathology is a very specialized field, can you explain what it involves? year or two years) following either a four- to five-year dermatology or pathology residency. During the fellowship period, the trainee is closely taught at the microscope by a mentor through the examination of tens of thousands of individual skin biopsies. board exam given once a year by the American Board of Medical Specialties. Q: Why is it important to have a dermatopathologist review your case? JM: While general pathologists have experience with skin biopsies, only a board-certified dermatopathologist has the additional training and expertise required to interpret all skin biopsies, including rare diseases of the skin and difficult cases. There are relatively few board-certified dermatopathologists trained each year in the US, and their expertise is in demand given the rising awareness of skin cancer.